UK hip-hop is its own unique genre. While the world has recently become acquainted with London’s grime scene, and UK afro-beat culture is flourishing, there is underlying success to be observed further afield as UK rappers stay true to their boom-bap roots. Don’t misunderstand me; I actively take great joy in the fact that London grime artists are finally experiencing the success they deserve for the talent and work that the scene as a whole has shown over previous decades. Not only that, but artists like Wiley and Skepta are shining a light on UK underground music culture as a whole, as well as paving the way for younger artists and other African influences to make their own mark in UK music. As such, the purpose of this article is not to take anything away from that. What is important however, is to recognise the continuing inimitability of said underground music culture. While more mainstream influences emerge, there will forever be countless subgenres and darker spin-offs emerging from around the UK and forming a unique identity grounded both in city and sound. One such scene, which is on the verge of erupting into the limelight, is that good, straight UK boom-bap rap. I say ‘on the verge’; UK hip-hop has recently seen success following Loyle Carner’s Mercury Prize nomination for his 2017 album ‘Yesterday’s Gone’ (the most prestigious award in UK music). Skepta, having won the year before with his Grime album ‘Konnichiwa’. Both did this independently and many were surprised that rappers like Carner had any footing in the UK at all. This has served to help illuminate UK hip-hop. 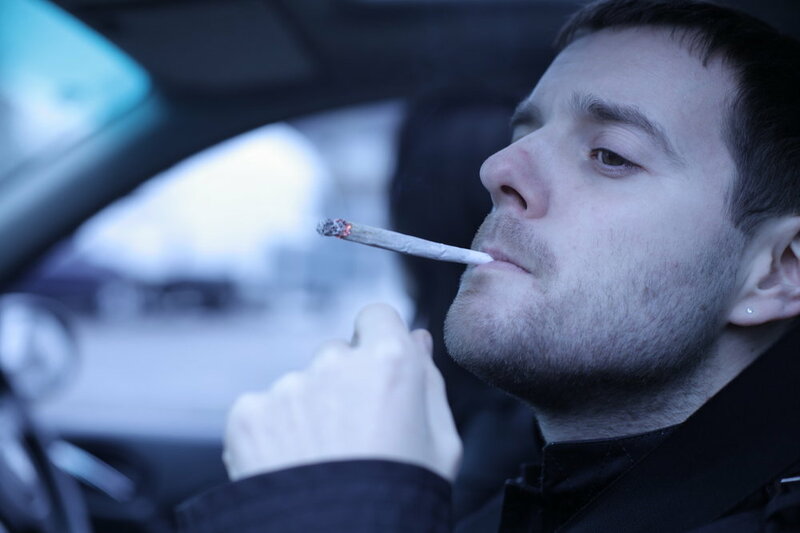 Before Carner, there was Skinner; The Streets is now a household name and Mike Skinner truly was the sound of the youth from the late 90s into the 2000s. He is prolific and has influenced musicians throughout the UK. Coming out of Birmingham, he is respected across the nation; his success is noted in all walks of UK rap as well as many other genres. Beyond Carner and Skinner however, there is an uglier, more uncompromising sound which I love. As with hip hop in the USA, the birth of UK hip-hop lies in Jamaican reggae culture, introduced by migrants in the 1960s and 70s, noticeable through artists such as Rodney P. Again, paralleling the states, there was growth throughout the 80s and 90s alongside graffiti and breakdancing culture. While there are clear influences from the US (especially from the east coast), the UK sound got harder and more cohesive as time went on - consequently, at times making it less accessible to mainstream music fans. As such, it may not have paralleled in success, but it has certainly stayed true to its own identity. London Posse played off of this US influence as some of the first to rep the UK accent while rapping, rather the adhering to American stimulus. The likes of Roots Manuva (as just one of many notable artists) carried this sound forward into the 2000s. Meanwhile, Garage was descending in popularity in London and new, darker sounds were rising, influencing genres such as grime, dubstep and drum and bass. These all, in turn, continue to shape the sound of UK underground music. Within UK hip hop, this weight is noticeable in the likes of Jehst (among many others). However, as Wiley’s Grime gained traction throughout the 90s and into the 2000s, any real buzz for UK hip-hop as a whole all but totally dissipated. As a long-time fan of grime, I am over the moon that artists finally have a recognised platform within the UK music industry. However, the current scene in UK hip-hop is exploding alongside Grime’s skippier MCs. Bristol, Brighton and London continue to be the main hubs of this movement with their playful, diverse and inspired approach to music (embodied by UK boom bap artists such as Fliptrix – the founder of High Focus Records – and The Four Owls). Noticeable talent is also coming out of the Greater Manchester Area and Nottingham. I use the word movement and it really is just that. High Focus artists regularly run takeovers at festivals around the UK and the world; their sound is distinctive and their style is understated. They bring this with force when they perform. In terms of specific artists, there is no better reference to the ugliness of the sound than Dead Players, their album ‘Freshly Skeletal’ is testament to this. Their word play is exceptional and well-sculpted instrumentals (typically produced buy Ghost Town) complement dirty flows as much as Jam Baxter and Dabbla ride the beat to keep you interested. Dead Player’s Jam Baxter recently released an album with (who I would describe as) the best story-teller in UK rap, Ed Scissor. 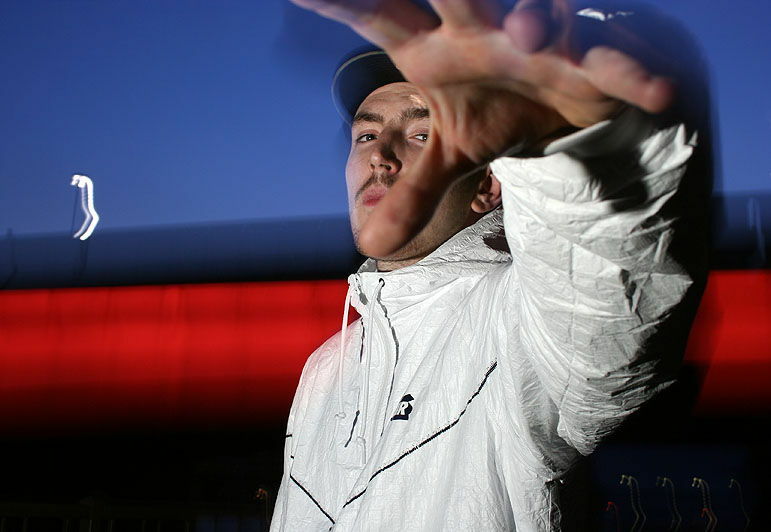 Scissor’s own work is evidence of this with songs such as Spastic Max on his 2012 album ‘Better. Luck. Next Life’. Both artists rep High Focus and do so with strength. Importantly, the High Focus artist that prompted to me to write this article was Ocean Wisdom. The 25-year-old’s new album ‘Wizville’ is a great follow up to his debut ‘Chaos Since ‘93’. Based out of Brighton, Wisdom’s incredibly composed, and diverse album entered the UK top 40 album chart, to which High Focus responded ‘we did it!’. I can only imagine that this was a tremendous source of joy for the team (it certainly was for me) and totally deserved given his undeniable talent, not just in speed of rapping but in lyricism as well. Given High Focus’ style, chart success has never been their immediate aim, however it is important that talent and hard work is rewarded. Little Simz (among many others) does her bit to hold down the London female contingent in this same respect. She is a master story teller in her own right and, in terms of hard work, it’s impossible to ignore the extra work and skill that female rappers must possess to break into an infamously misogynistic industry, individually acting to empower younger female hopefuls in the UK hip-hop industry. With expressive bars and forward-looking beats, she consistently produces exciting music through her independent label AGE: 101 Music. Slightly further afield are artists such as slowthai. Repping the North and getting serious views of his life in Nottingham, slowthai embodies a slightly darker message. Producing some of the most engaging music videos I have ever seen, his flows are refreshing while his bars are nothing short of explosive. The production quality is unbelievably consistent for someone that is only now receiving greater levels of attention. Every city in the UK has its own culture and, while individuals looking into the UK are naturally drawn to London, there is talent all across this isle, and many still pushing the boom-bap sound. While this article was very concise, I hope that it provides a small taste of this. While the artists that I have mentioned are some of the notable contributors to the movement, there are countless others worth looking into. As the genre continues to develop, I am excited by the notion that they may ultimately be in a position (to paraphrase slowthai) to tackle the industry two-footed. ST.ART Magazine does not own the rights to any of the images or videos used in this article.